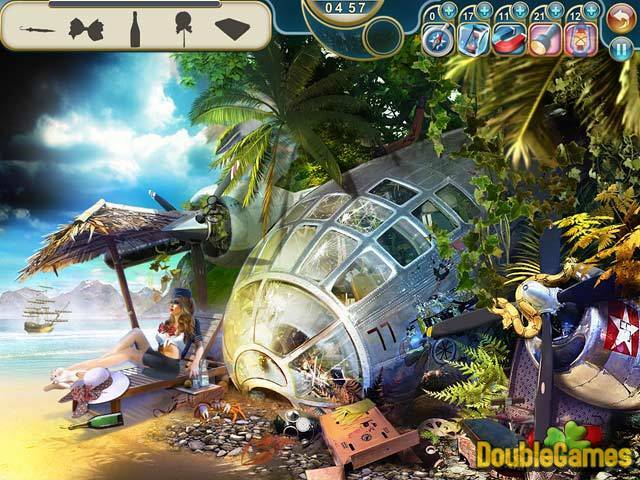 Survive on the mysterious Island after your plane crashed in new addictive and amazing game under the title Found: A Hidden Object Adventure! You are going to get to know this Island and reveal all its secrets. 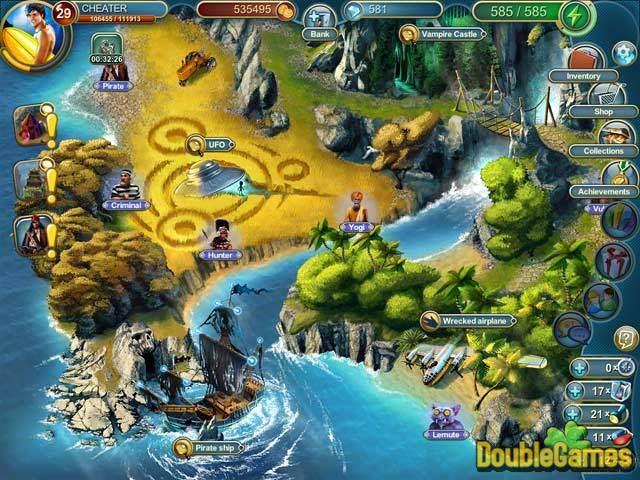 Meet with scary pirates, look for the ruins and treasures, defeat the enemies and a lot more. Discover a lot of different things on the island, explore beautiful locations, collect all the needed items and conquer this land. 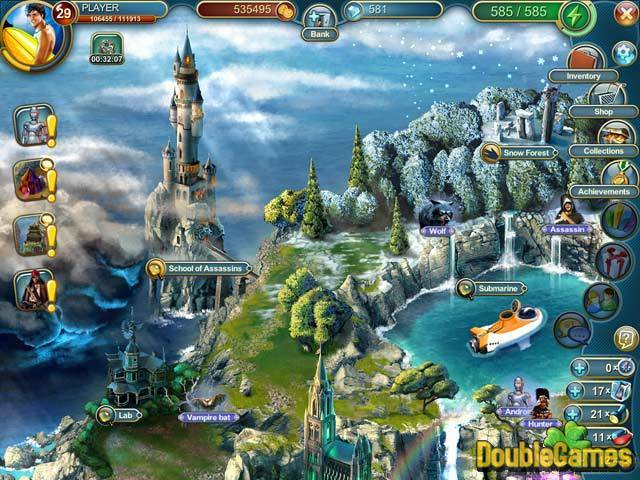 You can download Found: A Hidden Object Adventure right now and totally for free and start playing right away! Best of luck! Title - Found: A Hidden Object Adventure - Free to Play Game Download for PC Description - Immerse yourself in Found: A Hidden Object Adventure - Free to Play, a Hidden Object game created by Big Fish Games. Try to survive on the mysterious Island after the plane crash.